Windows can be perplexing to homeowners, whether you’re in the process of buying new or you discover that something is amiss. When customers contact Universal Windows Direct, they often have a lot of question pertaining to windows—both new and old. Here are some of the most common customer questions that we receive, and easy answers to help your situation make more sense. Question #1: Why Are my Windows Drafty? Did you know that consumers collectively lose $35 billion per year due to drafty windows? Drafty windows can take a serious toll on your bank account, and there are several reasons why your windows might be leaking air. 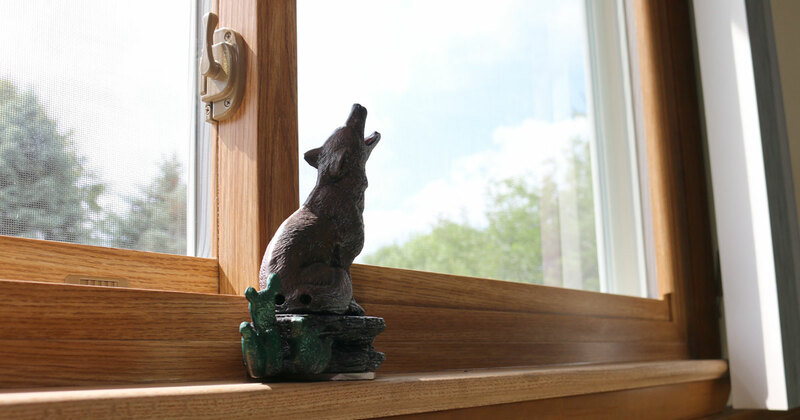 The first thing to consider about drafty windows is air infiltration. Air infiltration is the amount of air that enters your home through your windows from the outside. The truth is that it’s impossible to block 100% of air from entering your home, but the amount of air infiltration is virtually undetectable when your windows are performing properly. However, air can enter into your home through several entry points in the sash and sill. Windows can lose their ability to block drafts over time, and seal repair simply serves as a Band-Aid approach. To truly put a stop to drafty windows, you’ll need to consider investing in new replacement windows that won’t zap the energy out of your home. Question #2: How Much do Replacement Windows Cost? This is a difficult question that doesn’t have a straightforward answer. The cost of windows depends on a variety of factors, including the window’s size, style, and material. Furthermore, energy saving features such as argon and krypton gases will also add to your bill. Keep in mind that the $189 replacement window is generally a myth. This is a bait and switch tactic that some window companies use to upsell homeowners—which leads to confusion and frustration. Question #3: Where can I find the Best Replacement Windows in Charlotte? If you’re searching for new replacement windows in Charlotte, you’ll see that there is no shortage of options. However, Universal Windows Direct is unique to the market due to our combination of value, quality, and efficiency. Charlotte homeowners won’t ever have to overpay for high quality windows, and they’ll enjoy a variety of features from our UniShield® line—including sound-blocking triple pane technology, low-e glazing, and more. 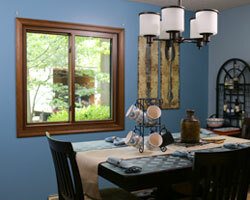 Universal Windows Direct is happy to assist Charlotte homeowners with questions on windows and exterior products. If you have a burning question about your home and you don’t know where to turn, give us a call today at 704-594-1900.